﻿ Nomex Fiber Packing With Rubber Core - Manufacturer of Nomex Fiber Packing With Rubber Core from China. 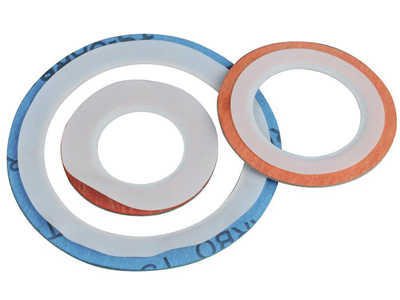 Nomex fiber packing with silicone rubber core, high elastic rubber core can absorb vibration to control leakage. The core can be changed following customers requirements. > Designed specially for pumps, agitators, mixer,etc. 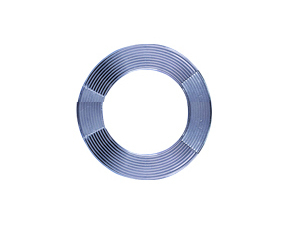 > Excellent suitable for standardization in entire industrial sectors. > Wear-resistant packing that is nevertheless gentle to shaft surface. > Clean, and easy-to-install packing. > Can will multi-rubber for those machine with severe vibration.